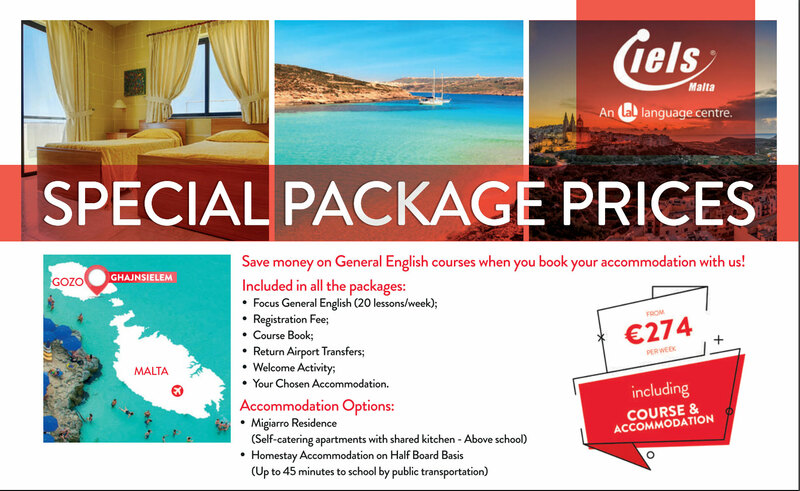 Save money on General English courses, when you book your accommodation with us! Take advantage of this offer - and book accommodation at our Migiarro Residence or Homestay Accommodation on half-board basis. .